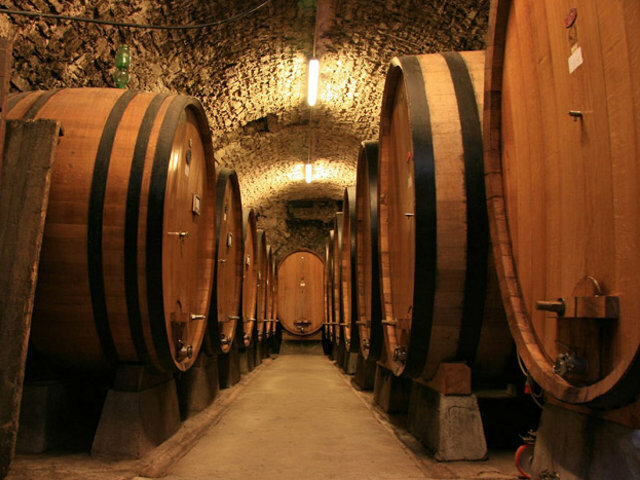 Visit to the Chianti region and tasting of the famous Chianti wine in a typical cellar. 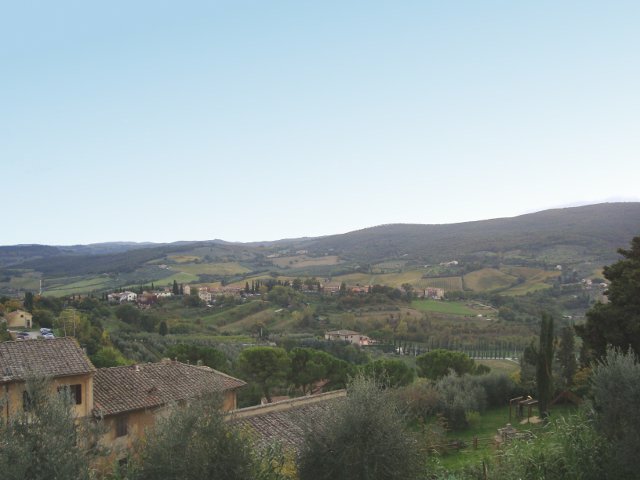 Tour main features: a day totally dedicated to the allure of the wine tasting and the beauty of Tuscan landscapes. 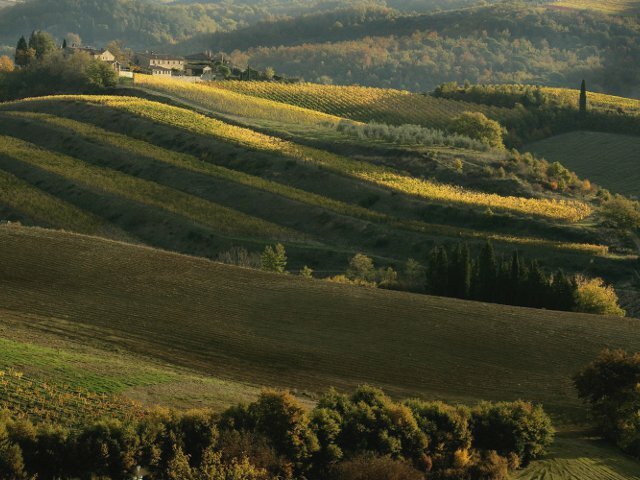 We will drive through suggestive grapevine fields along the winding roads of the Chianti Shire. This area is dotted with many historical mansions known for their wine production: you will taste the most prestigious wines in the incredible setting of castles and cellars built in the dark medieval passages of pretty hamlets, such as Radda or Castellina, where you will taste Tuscan cuisine. For large groups (over 8 people) please contact us.